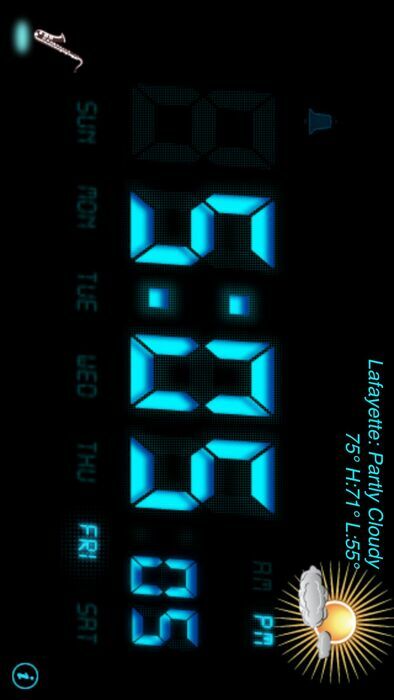 The Free Alarm Clock is even Better! Alarm Clock, Digital Clock, Music Clock, Music Alarm, iPad Clock, iPhone Clock, Reminders, Everything is here so you can Wake up and Go! 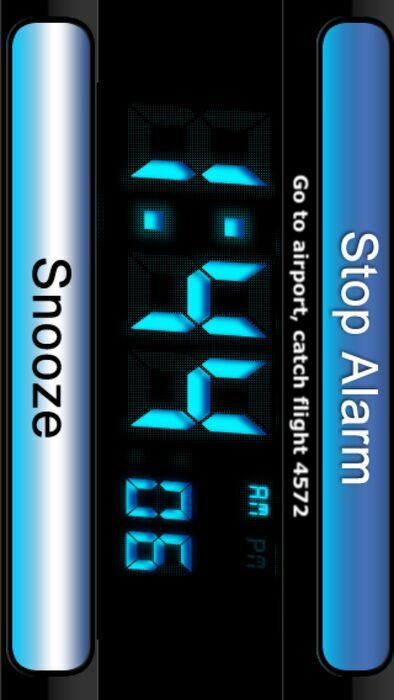 Best Alarm Clock FREE is the Digital Alarm Clock App you can count on anywhere in the World! - Featured in Apple's 'What's Hot' section! 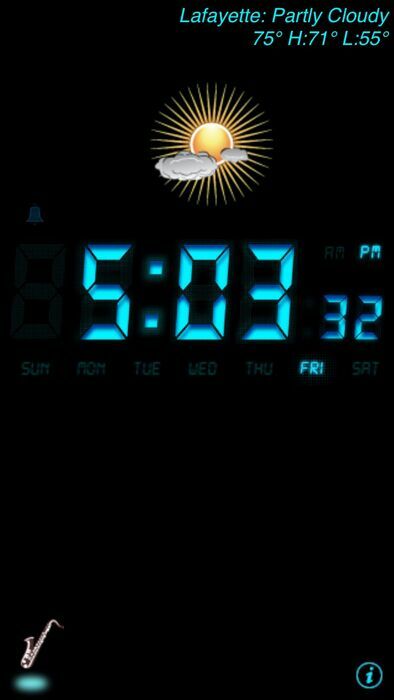 - A FREE Alarm Clock with Weather and Temperature! 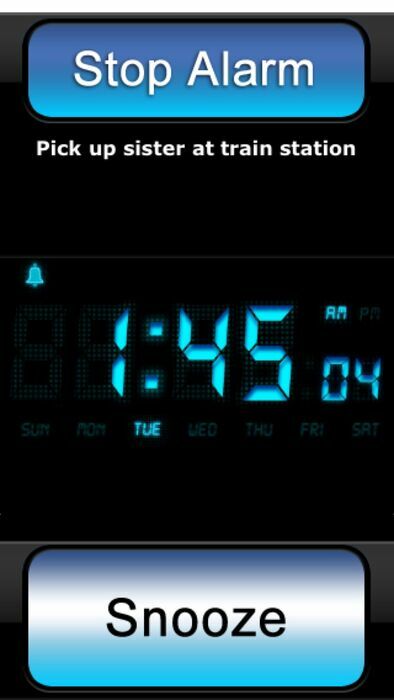 Multiple Alarms, Custom Alarm Tunes and Beautiful Clock Themes! 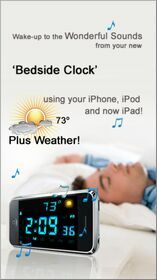 - International 'Best Alarm Clock' Autosenses your 12/24 Hour format for your Geographical area! - We have added Weather and Temperature display that automatically finds your local weather anywhere in the world! No drop down lists of cities to search through, we find it for you! Anywhere in the world! Best Alarm Clock FREE turns your iPhone iPod touch or iPad into an amazing Digital Alarm clock with the following Features! - Autosenses and displays Weather + Temperature in your Local Area! - Multiple Alarms for setting appointments thoughout the Day! - Autosenses your 12/24 Hour format for your Geographical area!